For more such updates on iPhone jailbreaking and unlocking, subscribe to technoNix via email, connect with us via our facebook fan page or twitter. Did you use the newest version of itunes!It won’t work because the last itunes version itunes supports is version 12.0.1.26﻿. By the way,delete everything before doing it!Even Bonjour. Hi … i have iphone 4 from japan …. 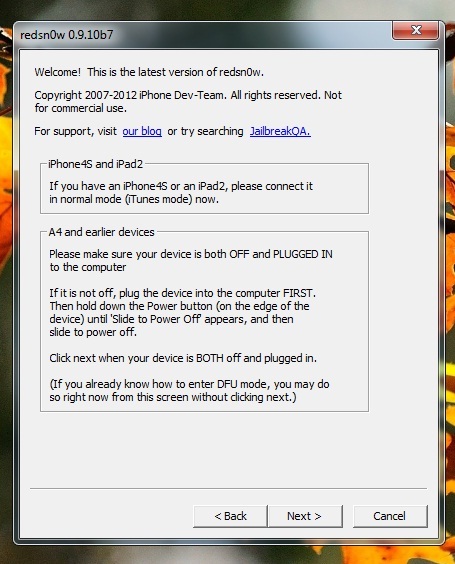 when i try to jailbreak having same issue pls help me….i am using window 10 64bit toshiba laptop.